The area now known as Harford Township was first settled in 1790. Nine settlers (now known as the Nine Partners) from Attleborough Massachusetts, searching for a place to build their homes, were intrigued by the dense forests of beech, maple, chestnut, hickory and pine. 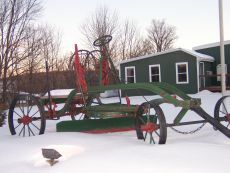 They divided up a 2560 acre tract of land and built their homes and businesses. The first known school was started in the home of Deacon Tyler in 1794 and had 14 students. A church was built in 1800 and a library in 1807. Harford Township was incorporated in 1808. Franklin Academy was started in 1817. Eventually came the Harford Fair (1857) and the Soldiers Orphan School (1865) for orphans of Civil War soldiers. By Mathew Brady - Library of Congress Prints and Photographs Division. Several citizens of the Harford area became highly influential in their chosen professions. Galusha A. 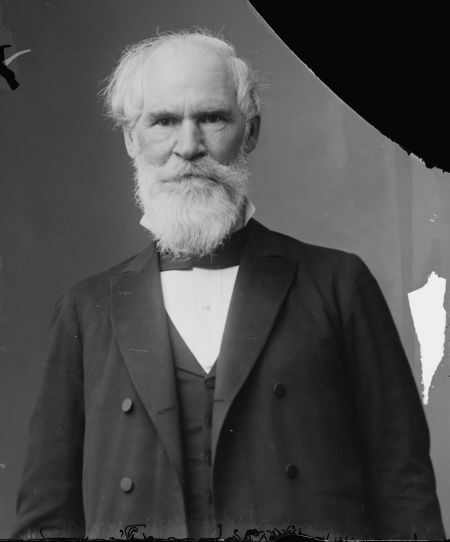 Grow was Speaker of the House of Representatives during the first 2 years of Abraham Lincoln's Presidency, and is credited as author of the Homestead Act of 1862. Other noteables were Cyrus C. Carpenter, born and educated in Harford, moved to Iowa in 1854 and after serving with distinction as an officer in the Civil War became that state's 8th governor. Henry W. Williams became a Supreme Court Justice. Roywell E. Miller started from humble beginnings and over time became head of a large railway system. 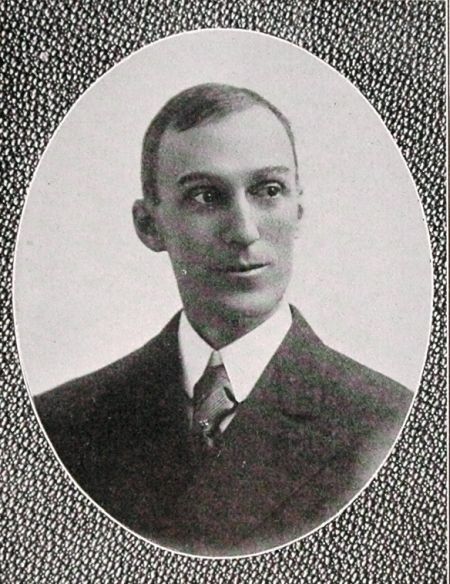 The most noteable of Harford's citizens in the early 20th century was Senator Edward E. Jones. Born and raised in Harford he served in the state legislature 1907-1921. In 1929 he was appointed Register of the US Treasury by President Herbert Hoover. He also served as secretary of the Harford Fair Association and was a founding member of the Harford Historical Society.